So day after day goes by and the only attention your car’s upholstery ever gets in the best of circumstances is a quick vacuum job. But vacuuming your car’s upholstery is only going to go so far in removing dirt that will accumulate within your car’s interior. Eventually you will need to find some form of upholstery cleaner, get personal with the interior of your car, and do some scrubbing! How To Clean Car Upholstery For Beginners & Experts! In this video, I demonstrate several different ways to clean car upholstery, because I wanted to make sure that everyone watching could benefit. Not only do I use expensive equipment, to help the professional detailers, but I also go very simple for all of the do it yourselfers. 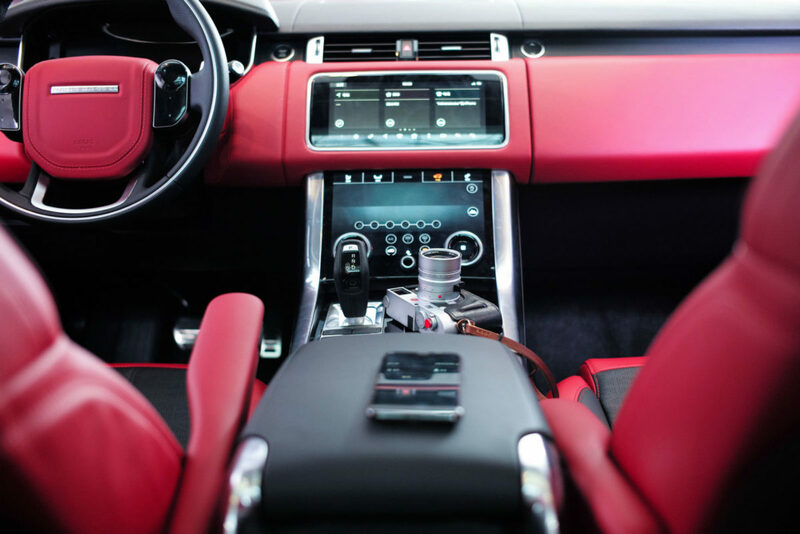 Car upholstery cleaning is another area of detailing that can be very over complicated. 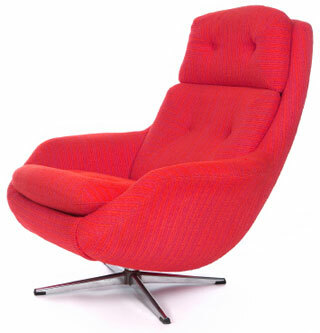 Upholstery cleaning is actually a whole lot more simple than it seems. Super clean degreaser makes cleaning car upholstery for beginners and professional auto detailers very simple and effective! In this video I use super clean as an all purpose cleaner to professional clean these car upholstery seats, all the while addressing strategies for the pro’s and enthusiasts! Follow along, and stop struggling to clean your car upholstery! We clean your furnishings conscientiously. We are not in a hurry. We care about the results. We want to be proud of our work. We want to you to be satisfied. We want you as a repeat customer and most of our business is repeat customers. For those of you who like details I’ll give you a brief description of how we clean. *”Fibercare is awesome! A friend of mine spilled a glass of red wine on my suede sofa. Noooo! I called up Fibercare and they came over the next day. John was super helpful and professional. They not only removed the stain but made my sofa look like new! I will definitely use them again! Mainly ’cause I have clumsy friends :-)” – Nathan M.
*”We had a piece of furniture that the painters dropped some paint on. 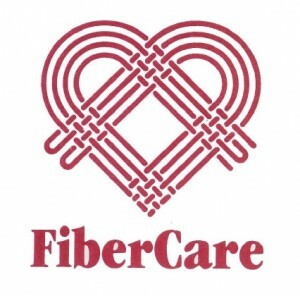 We heard about Fibercare from a friend of ours who had used them before and recommended them. Johnny was very help and attentive to our concerns and removed the paint stain in a timely and professional manner. Five Stars, would use again!” – Collin B.